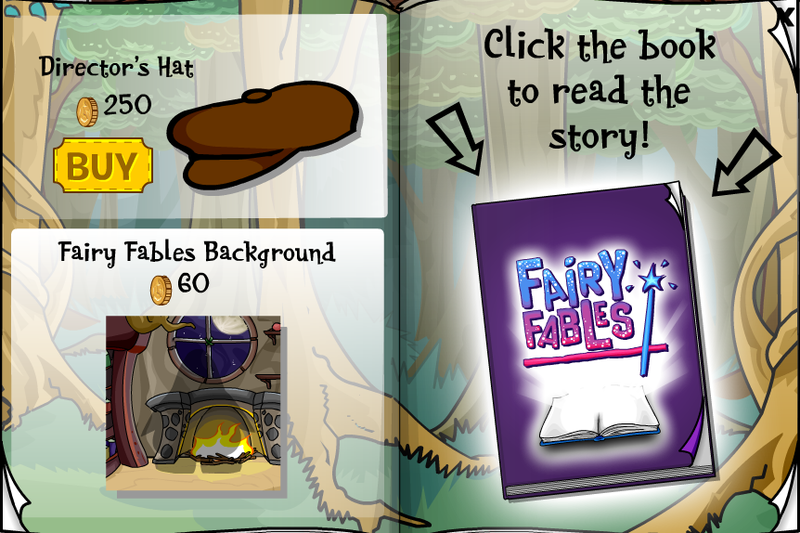 If you want more information about the Fairy Fable story, there is the book read. 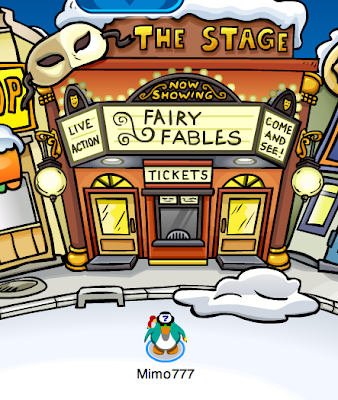 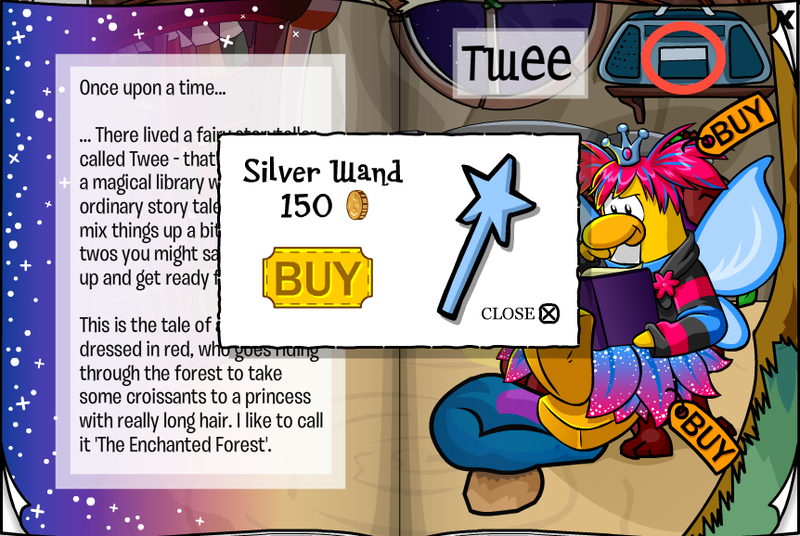 You can find the book above the Costume Catalog or INSIDE the catalog! 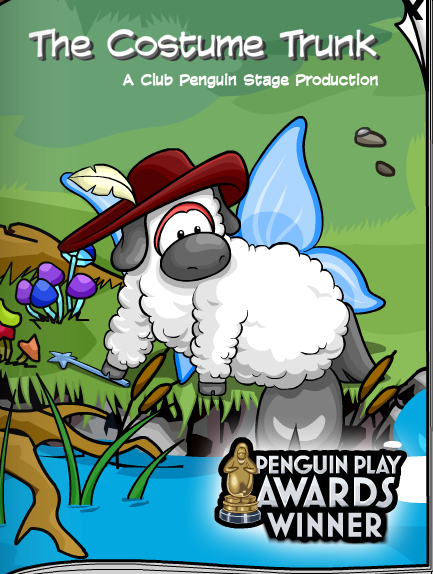 Are you glad this winning yet kinda girly play is back?